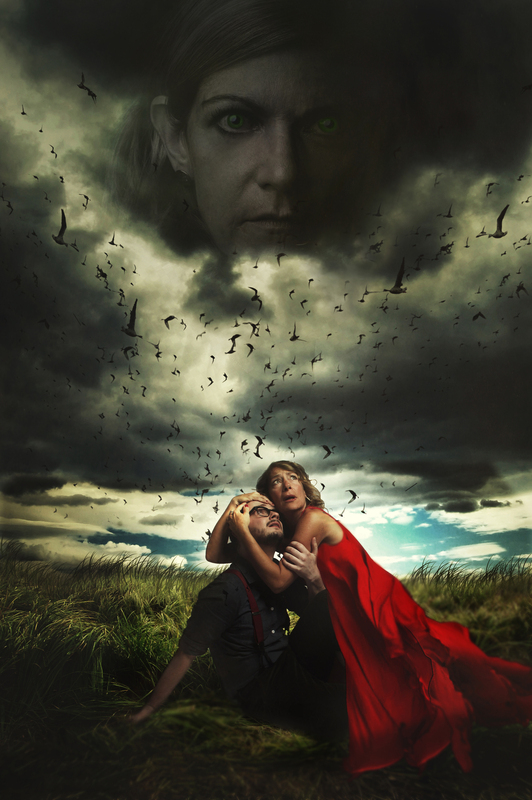 The Thrush & the Woodpecker, a suspense thriller by one of our all-time favorite playwrights Steve Yockey, will have it's world premiere on Halloween at Actor's Express. Check out these amazing shots by BreeAnne Clowdus. 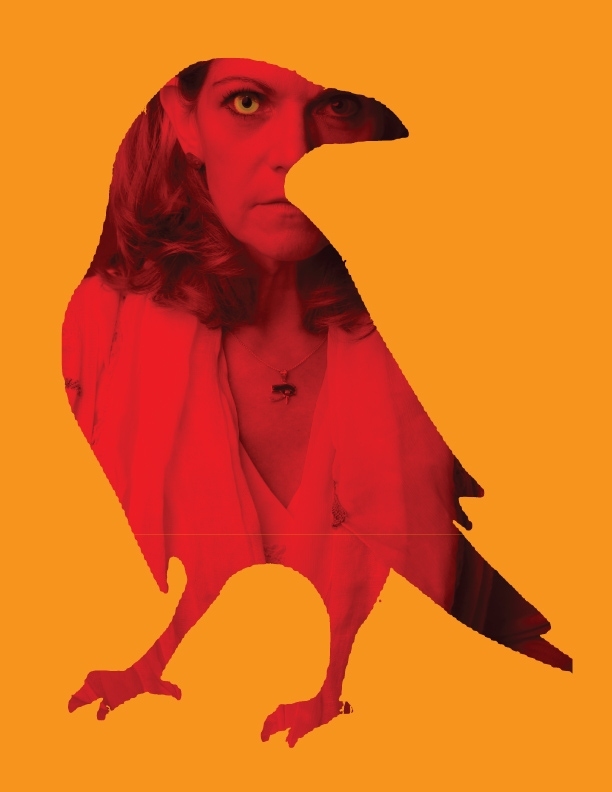 Kathleen Wattis stars as Roisin Danner in the world premiere of The Thrush & the Woodpecker. 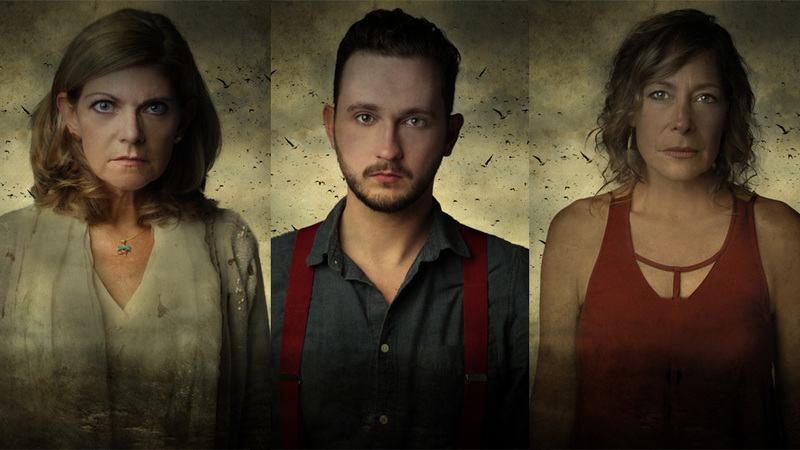 Here's a beautiful shot of Stacy Melich and Brenda Hendriks and Matthew Busch as her son Noah. We can't get over this beautiful bird nest shot. 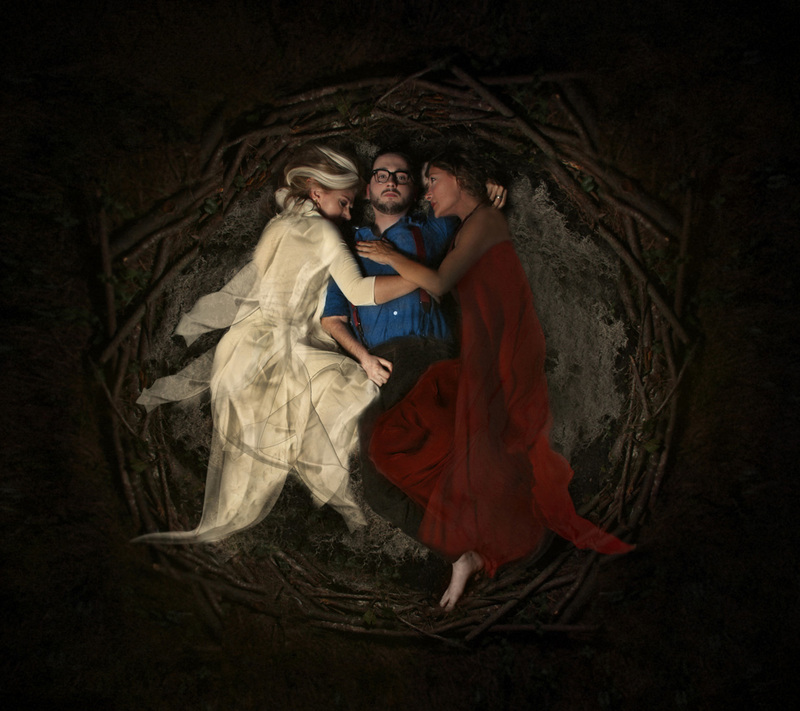 Don't miss these three amazing actors as they take the stage in this white-knuckled thriller.